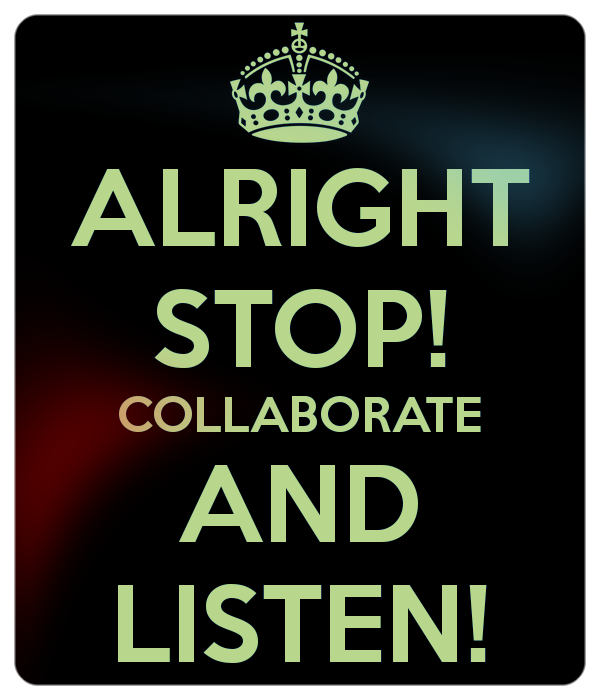 STOP, COLLABORATE AND LISTEN- think twice before adding someone to a bank account. In South Florida it is common for aging parents to 'add' their children, caregiver, or trusted individual on his/her personal account. A typical reason to add someone to a bank account in Florida is so that person can have access to the funds for the original owners benefit. By setting up the account this way, it will make it more convenient during the owner's lifetime to assist in managing the bank accounts and paying bills. However, adding someone to a Florida bank account becomes somewhat inconvenient upon the original owner's death. Setting up Florida bank accounts in this manner can lead to expensive litigation between the original owner's heirs to determine the survivorship rights in these joint accounts. Intent will be questioned in addition to undue influence and fraud. Under Florida Statute Section 655.79, unless expressly stated otherwise in contract, agreement or signature card executed in connection with the relevant account, any account that is titled in the names of two or more persons creates a presumption that all ownership rights in the account automatically pass to the surviving owners upon the death of any owner. There are no explicit words that are required for this presumption- just the fact that there are two or more owners. An account owner's Last Will & Testament or Trust will not prevent this presumption from arising, and the financial institution has no duty to inform the account owner of this presumption. With that said, the surviving owner can simply walk into the bank after the original owners death and withdraw all of the funds as their own! If you live in Miami-Dade, Broward, or Palm Beach county contact an experienced estate-planning attorney at The Hershey Law Firm, in Fort Lauderdale, Florida, at (954) 303-9468 to discuss your estate planning needs. You Can’t Predict The Future, But You Can Plan For It.